The Asus Eee Transformer was a huge success and the hotly anticipated next generation model the Transformer 2 is due to be released after being touted for August and it now being October without a sight, now, along with the fact Asus CEO Johny Chan is said to be at the AsiaD Hong Kong event, Asus Chairman Jonney Shih and Nvidia president/CEO Jen-Hsun Huang are also listed as speakers at the event, this to me suggests we well could be seeing it within the next two days at AsiaD. We showed you yesterday the video showing the Nvidia 3 Kal-El processor chipset in action and how it looks like we could be seeing it within the Transformer 2 very soon. A new video by Asus has been posted on their YouTube channel that gives you a quick glimpse of what certainly must be the Transformer 2. So will we be seeing a Ice Cream Sandwich tablet at AsiaD after all? we have until the 21st for AsiaD to finish up so we well could be seeing the next Transformation coming. 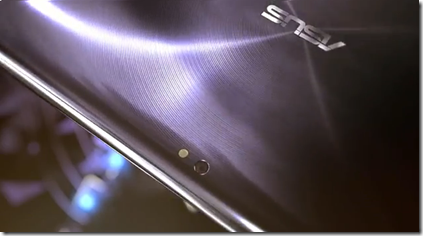 Looks like mettalic chase with very slim outline like asus ultra books. I hate windows. 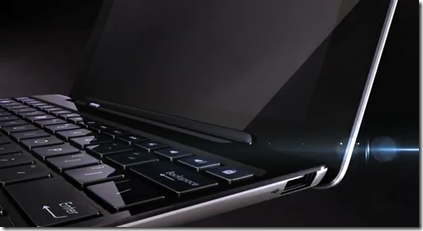 Android linux will rock with applications and games from the developers with this product. 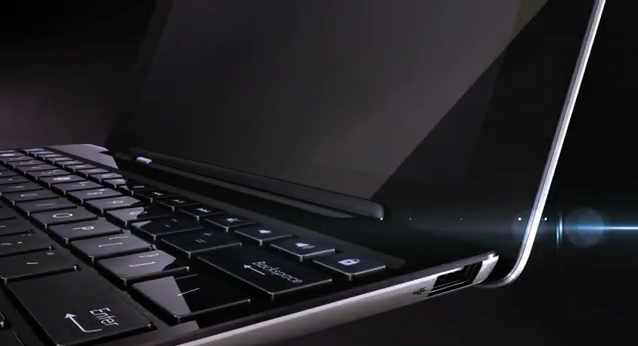 cant wait to get one if it is affordable like previous version.